Maybe you’re not able to move into your new place right away, or perhaps you just prefer to take your time packing. Either way, a storage unit can come in handy when you’ve moving, giving you a place to keep your items until you’re ready to move into your new home. With some careful planning and the tips below, a storage unit can reduce stress and eliminate some of the uncertainty of moving. You’ll need enough room for your furniture, off-season clothes, and recreational equipment, but you don’t want to pay for space you don’t use. For instance, 5-by-5 foot rooms are usually perfect for storing some extra boxes and odds-and-ends, but you’ll probably need a 10-by-10 unit for a single-bedroom apartment. 2. Do You Need Climate Control? Some items, like electronics, photos, and sensitive documents, are susceptible to damage from heat and humidity. If you plan on storing these items for more than a few months, consider renting a unit with climate control. You don’t want to try and book a storage unit you were relying on, only to find they’re all occupied. As soon as you know you’ll need one, call around for prices, visit open facilities, and make your reservation right away. When deciding what to put into storage, think about what you’ll need in the coming months and what can safely be put away. Put out-of-season clothes and holiday directions in first, then slowly pack belongings you use more regularly to avoid digging through the storage unit. 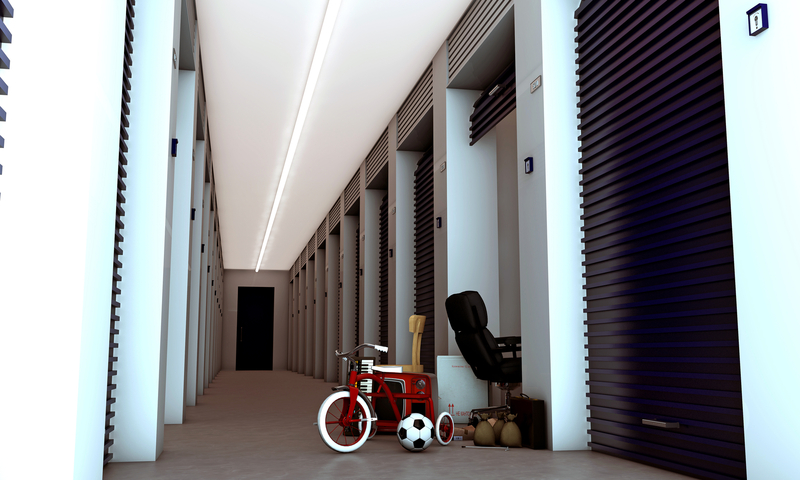 With storage units available throughout Texas, Arizona, and Colorado, Advantage Storage is one of the region’s leading providers, offering clean, secure spaces at affordable prices. Their state-of-the-art facilities look more like office buildings, and feature options suitable for everything from small collections to vehicles and RVs. Visit their website now to find your nearest location or call (214) 669-6567 to discuss your needs and find a storage unit that’s right for you.